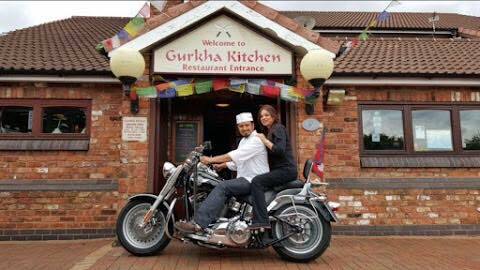 After an energetic Monday night under the guidance of Steve / Mel, eight of us headed to the Gurkha curry house for a refuelling and refreshment session! It was probably the clubs biggest gathering of Pauls and Ash’s in one place, and was great to see some new faces out. A beer, poppadum’s, chefs special (whatever that means!) and a nice chat, all headed home with lactic in their arms and food in their belly! 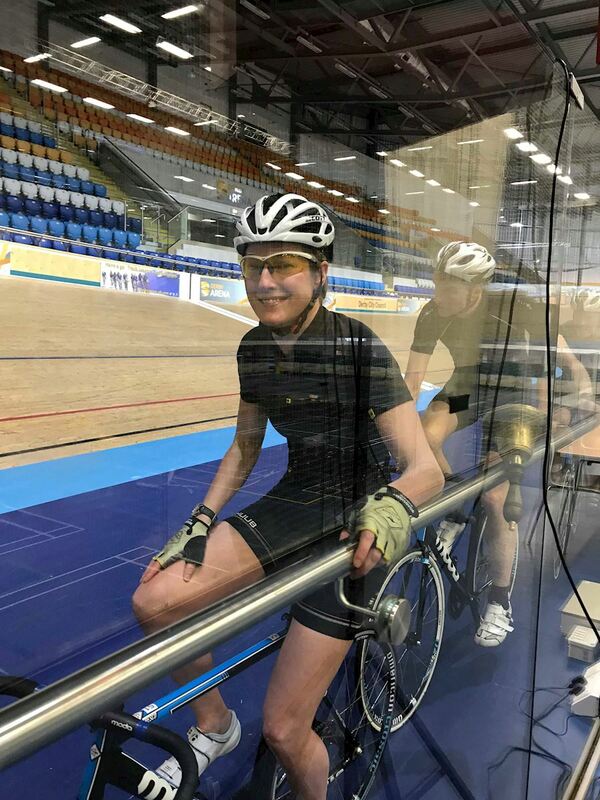 A group of TFNers headed to the Derby Velodrome on Sunday 17 February to get a ‘taster session’ of the track and get an idea what its like to be a Trott/Kenny!! An ex TFNer (Simon Reavill) gave everyone an introduction before venturing onto the track itself, with some basic skills navigating around some cones, under the watchful eye of Tim/Ross recording the event! 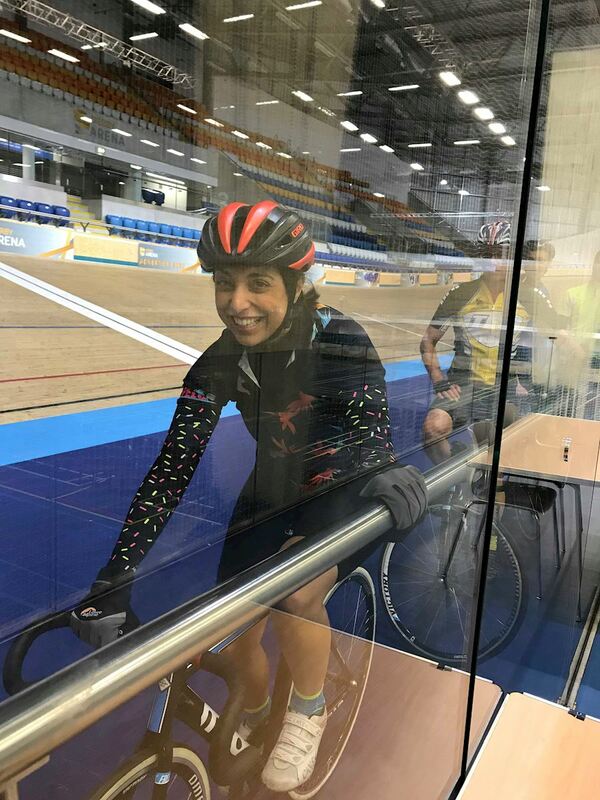 Although most were little fearful at the start at the steepness of the banked track ends, less than half way through the hour session everyone was pedalling up them!! 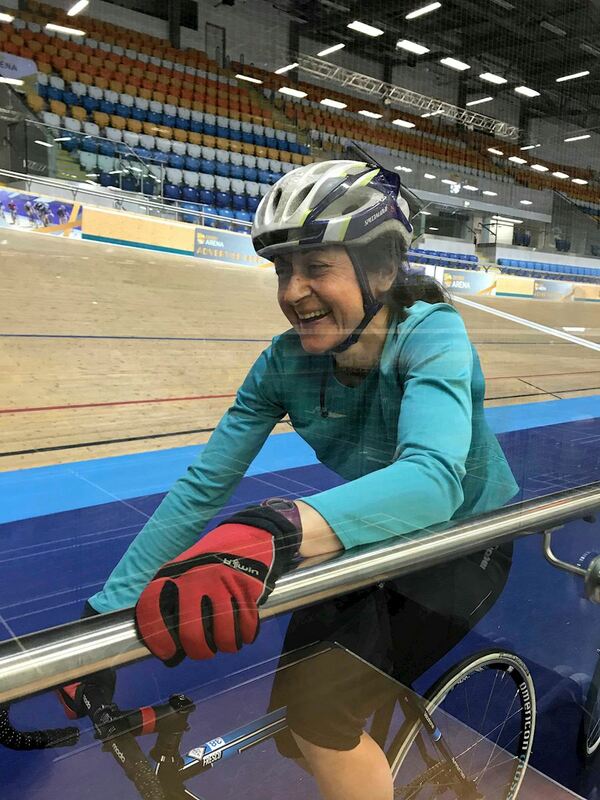 No falls, no injury’s, smiles and so all successful in ‘my book’ and everyone was awarded the first level of their Velodrome accreditation by Simon….big well done. 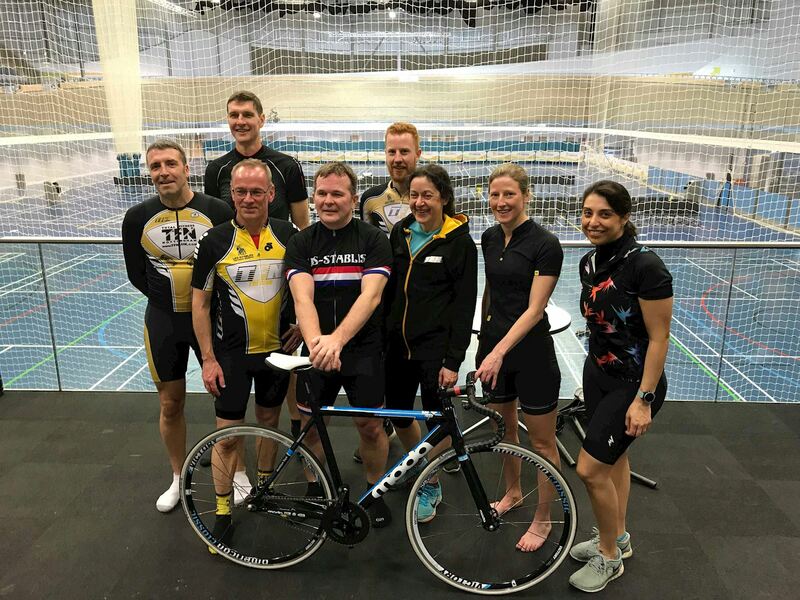 © 2019 TFN Tri Club In association with British Triathlon.